I think that in ten years from now the community of photographers in Sudan (or Khartoum) will be very powerful. This was photographer Salih Basheer who, over the last two years, has been zooming in on northeast Africa to develop an arresting portfolio of street shots. 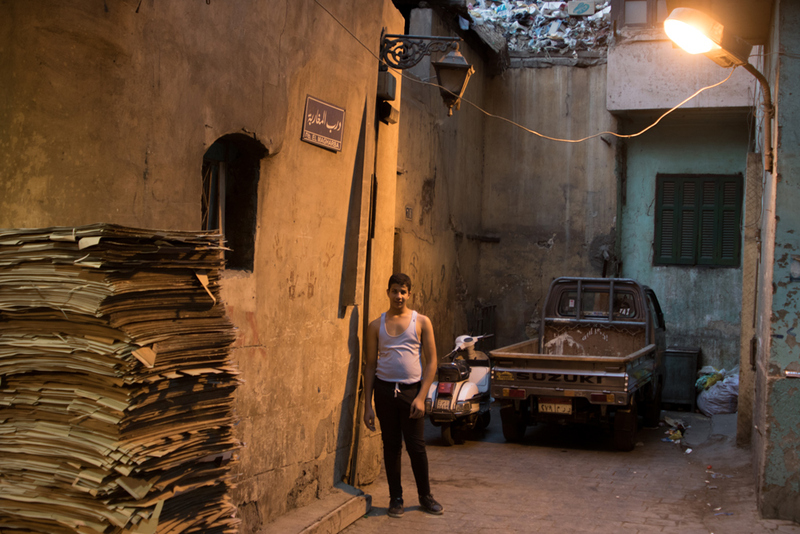 From a Hangouts connection at his Cairo apartment he expressed that his birth city – Khartoum – and his current location had both become home, although it was in Egypt’s capital that he’d started to hone his skills as a visual documenter. A former geography student at the University of Cairo, he opted for a visual career having been ‘pushed’ into entering a competition by some of the friends from his campus. ‘It was my first step to taking photography seriously’ he says. ‘I’d started it as a hobby in Khartoum, but I perfected it after I graduated. It means I now look at both places with a different eye’. 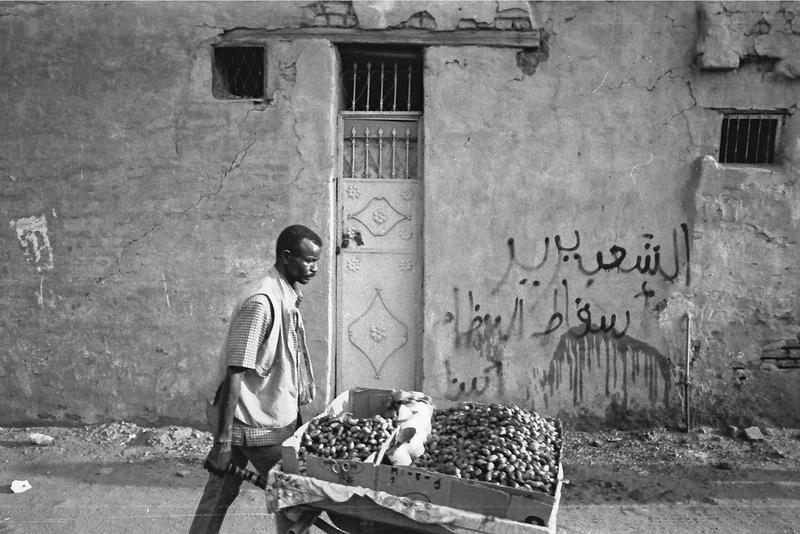 I’d first heard of Basheer via Around Khartoum Walks – a project he devised to encourage young Sudanese photographers to capture the people, scenes and street life of the country’s capital. That was just over a year ago. Since then, he has swiftly become part of a photographic ecosystem of creative thinkers who have been documenting their African locations, and systematically building up both local and international followers. In this orbit is graphic designer Qusai Akoud who – inspired by US photographer and blogger Brandon Stanton – created the Humans of Khartoum photo series, paying tribute to the people in his hometown. There’s also filmmaker, photographer and multimedia artist Elsadig Mohammed, whose workshops across the continent have inspired visual storytelling and research, while Instagram brings up names including Rugia Omer or Explore Sudan – essentially a tourist platform – for shining a light on the country. 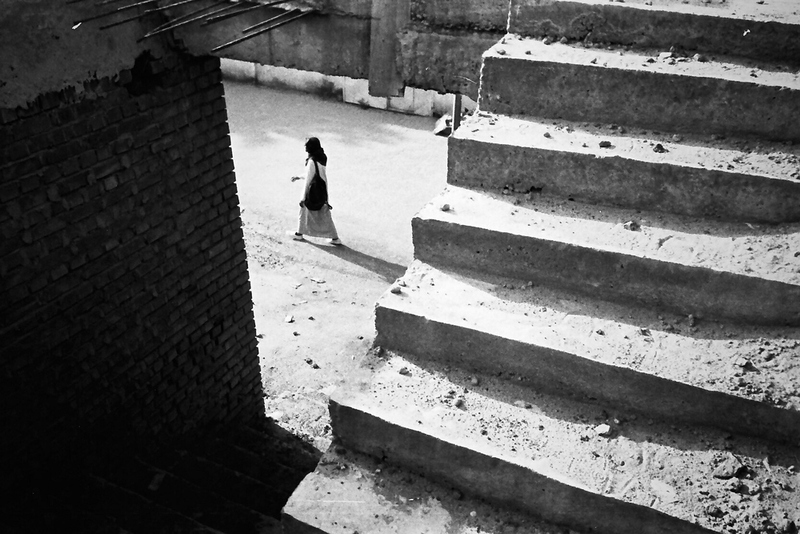 An important influence has to be photographer and educator Ala Kheir whose work, from Khartoum to Guangzhou, features almost twenty years of image making. It was Kheir who said, a few years ago, that Sudan was lagging behind in the field of photography. This is a factor that would have inspired his own desire to revive the art form and to publicly educate himself and his peers through his Sudanese Photographers Group, where master classes lead on to public exhibitions. 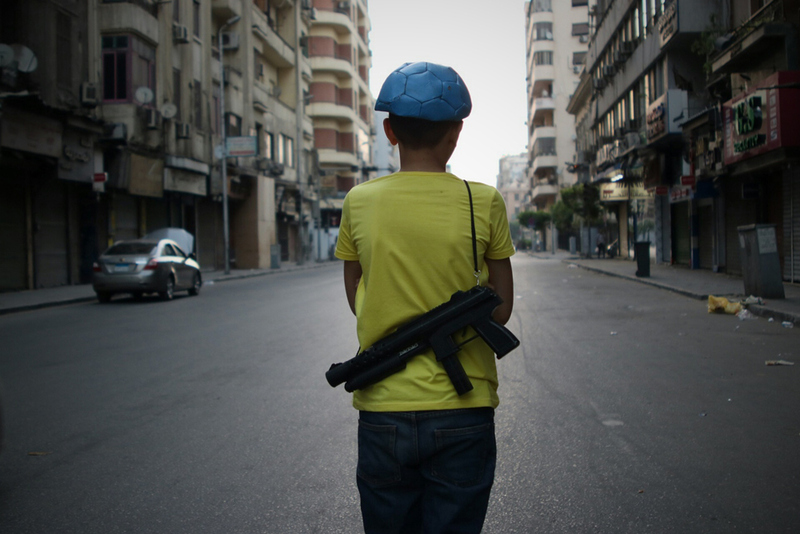 His own photographic style as he hops between metropolises, is undeniably human-focused, with his #everydaymiddleeast and #everydayeverywhere series highlighting a world that includes fire-eaters in Cairo, the watchful eyes of children on the Alexandria seashore, or snoozing taxi drivers, rastas and Chinese nurses in downtown Khartoum. Black and white images dominate – but the common denominator is a sense of play, curiosity, nuance and interaction with every shot. I feel free when I do street photography. I don’t know what I’m going to shoot. I just go with the flow. ‘I feel free when I do street photography’ he explains. ‘I don’t know what I’m going to shoot. I just go with the flow’. As well as highlighting life in Cairo and Khartoum, Basheer is also led by a desire to send a message to people who ‘have the power to change things.’ Perhaps the soft tones of his ongoing series – Harmony of Souls – are a case in point. 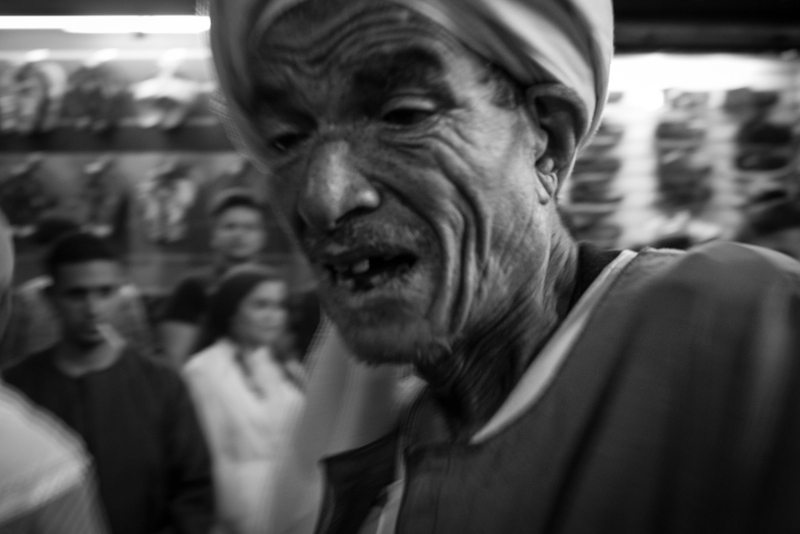 Dedicated to capturing the late night and early-morning singing, dancing and celebrations to honour the Prophet Muhammed, Basheer shows intimate, poignant images of a broad northeast African demographic of followers who would have travelled – often for hundreds of miles ­– to get to the bright and chromatic lights of the mosques and shrines of Egypt and Sudan. These images and many others have caught the attention of curators across the continent, with Basheer now linked with the photography scenes elsewhere in Africa. ‘I submitted some work to Lagos photo, and this year I’ll be participating in Addis Foto Fest,’ he says. 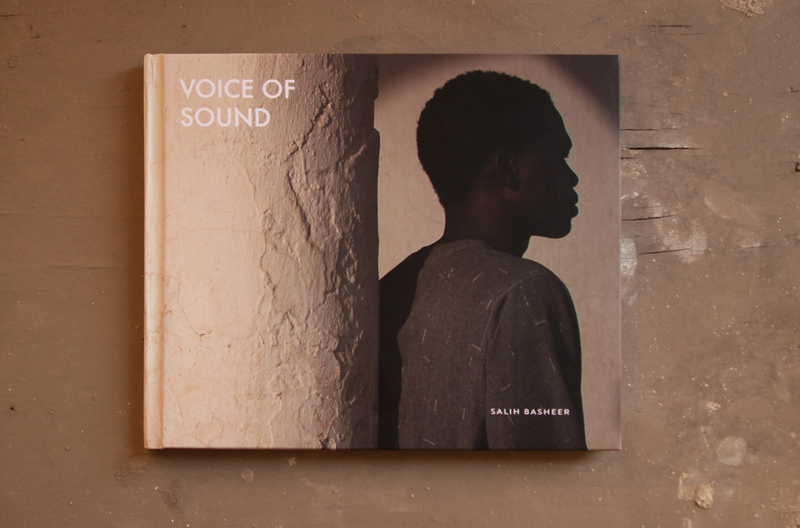 While in Ethiopia, he’ll be showcasing his work as part of a personal campaign to produce his first book – Voice of Sound. ‘I’m still shooting so I’ve made a dummy copy to show it to publishers’ he says. The aim now is to speed up what has been a dedicated process of touring the scapes, streets and secret spaces of his two hometowns. Even via the shaky audio from our video connection, I’m aware of a strong sense of focus and a confident aura that prompts me to ask Basheer’s age. This interview comes from a partnership between Let’s Be Brief and Peoples’ Stories Project (PSP) – part of the British Council’s arts programme in sub-Saharan Africa. Click here for more info. All images courtesy of Salih Basheer.